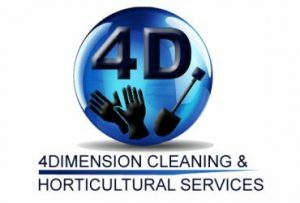 4Dimension Group is a multi-disciplinary group of companies which provide Civil / Structural / Geotechnical Engineering Consulting, Building & Civil Engineering Construction, Construction Materials Testing, Security, Cleaning and Horticultural Services. 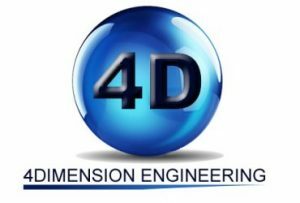 4Dimension Engineering offers Civil, Strucutral and Geotechnical Engineering Consulting services which include the planning, design, construction and development of building, road, earthwork and water work development projects etc. 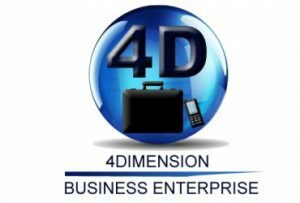 With a highly skilled team and years of experience, 4Dimension Business Enterprise provides a full construction service to our clients, from conceptualization to final construction. 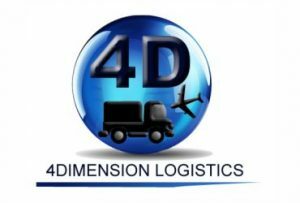 4Dimension Logistics offers a full range of logistic services for both domestic and commercial requirements within South Africa. 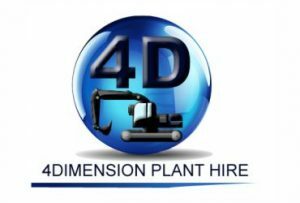 4Dimension Plant Hire offers a wide range of tools and equipment for all your civil and property development requirements. 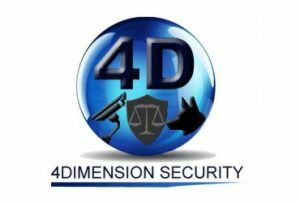 4Dimension Security offers professional guarding and armed response security services catering to your requirements.